Baron Heating and Air, Inc.
Olan's Heating & Air Conditioning, Inc. Comfort Specialist Heating & Air, Inc. Comment: The evaporator coils are old, rusted, and are leaking. Need replacement or new AC unit. 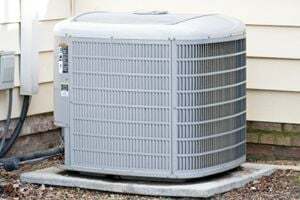 Comment: I have an old through the wall ac & heating unit that needs to be replaced. I have not ordered the unit, but have it picked out to order from Home Depot. The current sizes of the units are smaller than the hole in the wall. It is about 4 inches height wise. David Martin Heating & Cooling, Inc.
Huntsville HVAC & Air Conditioning Contractors are rated 4.88 out of 5 based on 626 reviews of 20 pros. Not Looking for Air Conditioning Contractors in Huntsville, AL?